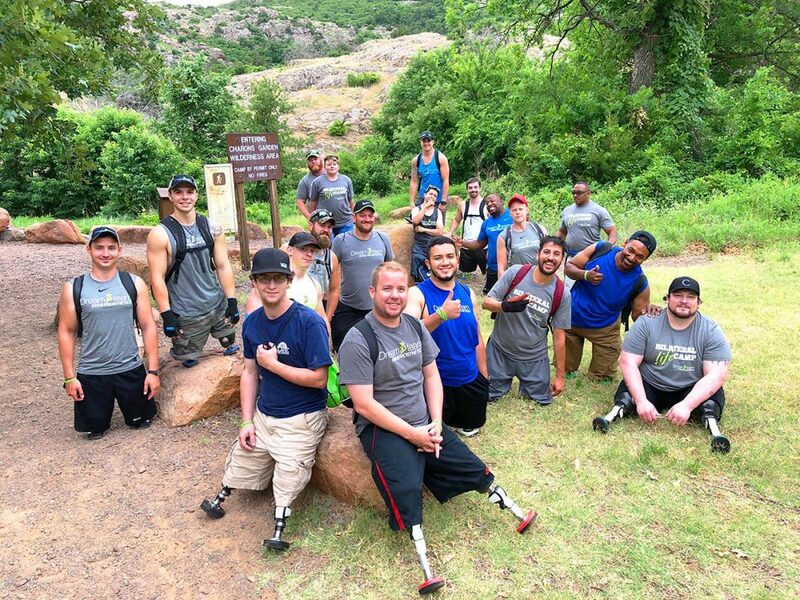 Our 2018 Bilateral Life Camp was a huge success that involved individuals with bilateral above knee limb loss that traveled from 14 states and 6 countries! Each person, no matter their ability, participated in activities each day in order to improve their ability to use their prosthetics more efficiently. The number one goal is to inspire each individual to understand better what they have inside them to achieve functional goals they may have thought were impossible. The Bilateral Life Camp experience continues to be life changing for many attendees. We always are adding new sessions and training as well as doing prosthetic component "test drive" sessions to let participants experience prosthetic technology they otherwise are not exposed to.